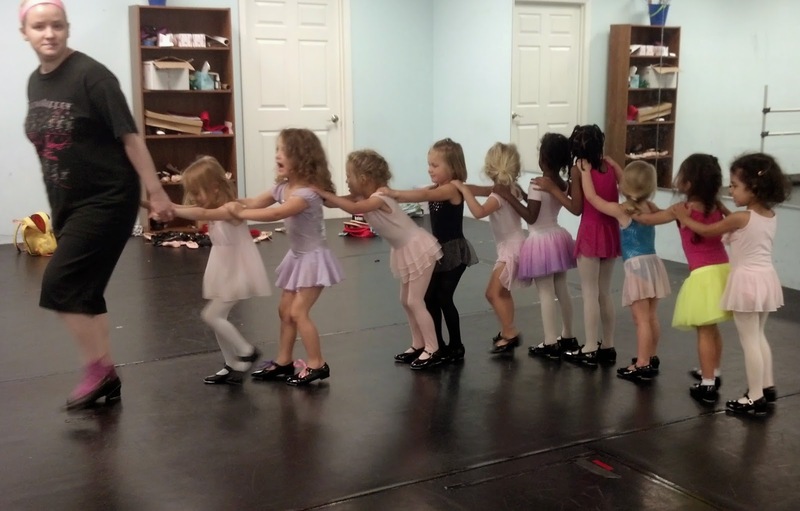 Dancers Unite is the best dance school in Charlotte for preschool dance classes. We offer preschool dance classes for Charlotte preschool students at convenient times: in the morning, afternoons and evenings! Our preschool classes are a wonderful blend of an introduction to ballet, acro and tap, with creative movement activities mixed in to expand the children’s minds. For more information please see our Preschool Dance Class Page.